I received a copy of this book (mobi format) in exchange for an honest review (member of Rosie’s Book Review Team). They emerged from the woods into clear bright sunshine and followed the lane down into a steep valley, passing a small stone cottage before arriving outside the electric gates to Elmsgrove Farm. A uniformed police officer waved them through and confirmed they should follow the drive to the front of the house. From there someone would direct then to the barn. The book introduces you to DCI Peter Hatherall and DI Fiona Williams. They are called to Elmsgrove Farm where human remains are discovered after a suspicious barn fire. I will not tell you more about the story than shown in the Goodreads plot description. This would spoil the fun of reading this book yourself. 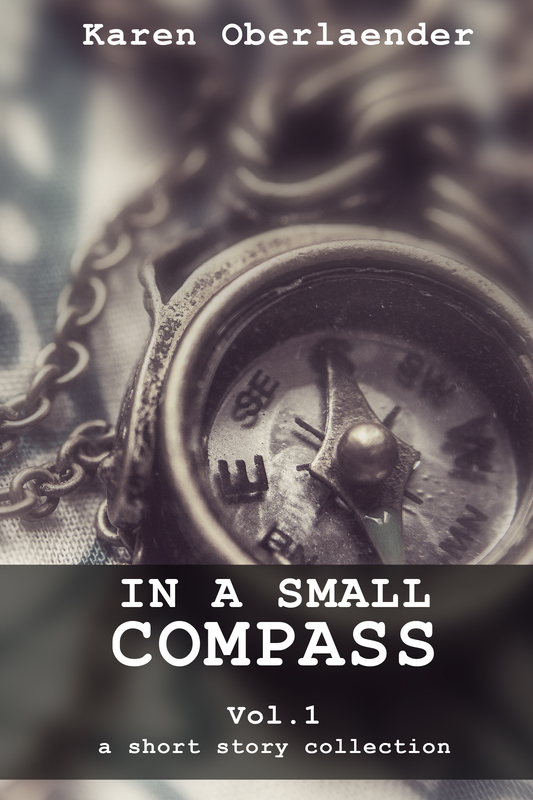 With Bells On Her Toes, Diana J. Febry has created an intriguing story of a relatively easy seeming case that is just the beginning of a strange series of events. Bells On Her Toes is a very gripping read with lovingly elaborated characters; I learned a lot about the characters, more details than usual – yet not too many details. Diana J. Febry gives the reader time to get acquainted with the characters and the case and it gets more and more thrilling as the story proceeds. I was drawn into the story right away, was really close to Peter, Fiona and all events. Bells On Her Toes is a great British mystery. You will enjoy it even if you usually prefer fast-paced reads. What about you? What did you think about Bells On Her Toes? 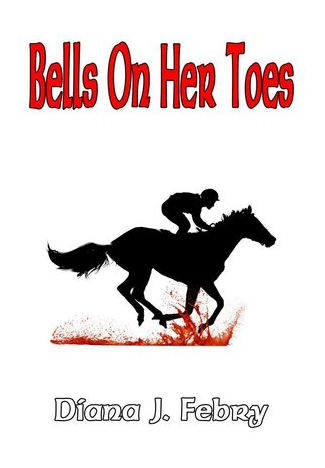 Or – if you did not yet read Bells On Her Toes – are you now interested in reading it yourself? If Bells On Her Toes was filmed – who should direct it, who could you imagine as actors? 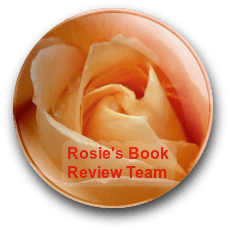 This entry was posted in Book Review, Rosie's Book Review Team and tagged book review, crime fiction, mystery. Bookmark the permalink. Thank you very much for writing this book, Diana. I enjoyed every reading minute. When not reading, I still contemplated the pros and cons for ‘my’ suspects. Really glad you enjoyed this mystery, lovely review. Thank you very much, Rosie. I love the story and enjoyed every step toward (the team’s) solving the case.